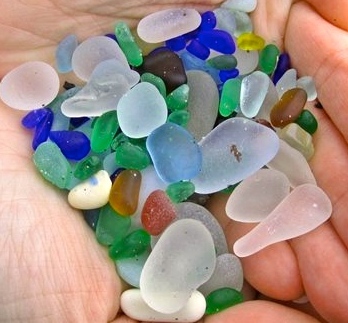 Sea glass or gems as we called them In Lake Erie occurred the same way. The biggest dump on our portion of the lake took place at the northland end of Kelly’s Island about 1/2 mile off the island. 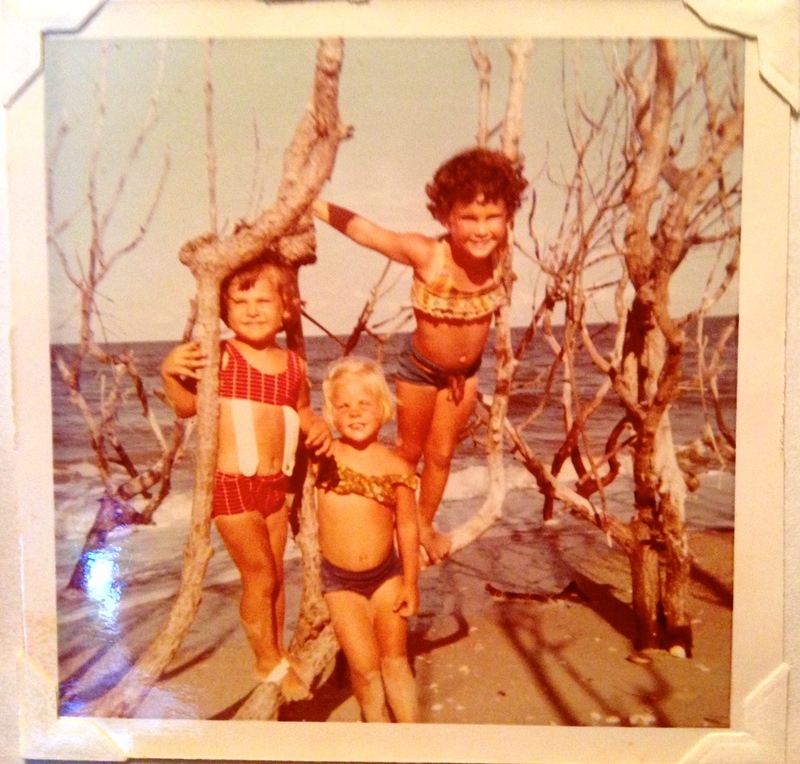 We spent endless time snorkeling from there to shore finding them. Now, divers have emerged as the “prospectors” mainly because zebra mussels have cleared the particulate matter and made the water really clear. 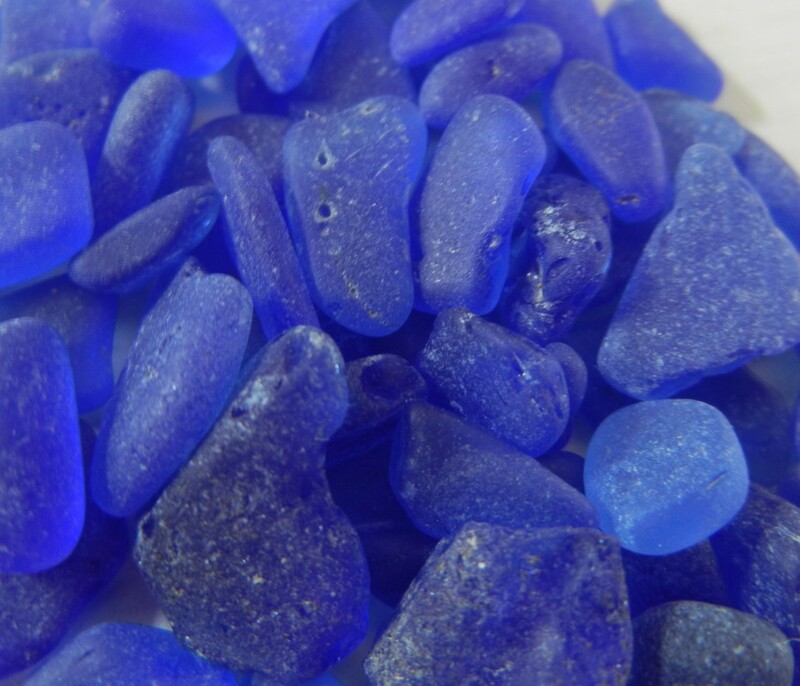 Many an artsy crafty person has a dive bud that locates blue glass for them.